Click the icons below to access teacher resource sites. Please contact the Media Specialist for password assistance. The Professional Library has been providing materials for professional growth to the DeKalb County School District. 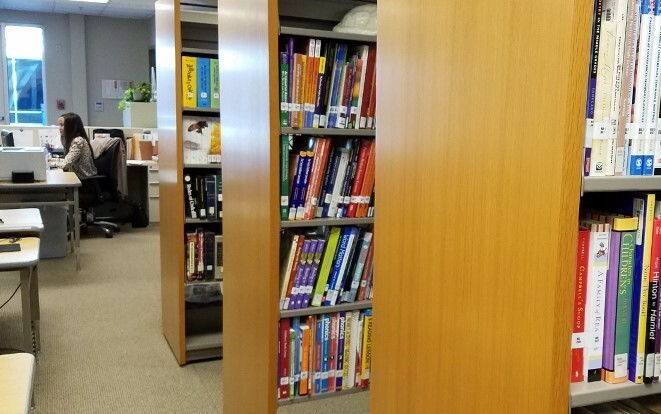 Located in the Educational Media Department, it houses various collections of periodicals and texts that range from GACE preparation to Math and ELA Differentiation in the classroom. The LRC catalog lists videos, DVDs, compact discs, and sheet music available at the Learning Resources Center of the DeKalb County School District. MackinVia is a complete digital content management system providing easy access to eBooks, audiobooks, databases and videos. QuestGarden is useful for pre-service teachers, working teachers, and the professional developers and teacher educators who work with them. 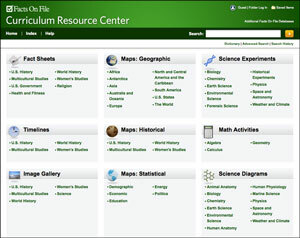 The lessons created on this site are available for use by educators everywhere. Bloom's Literature offers extensive entries on literary topics, themes, movements, genres, and authors; more than 4,300 video clips; more than 2,700 full-text poems; and more than 9,000 discussion questions on a range of literary topics.